Why St. Francis of Assisi? As a parent or guardian, one of the most important choices you can make for your child’s future is selecting the right school. 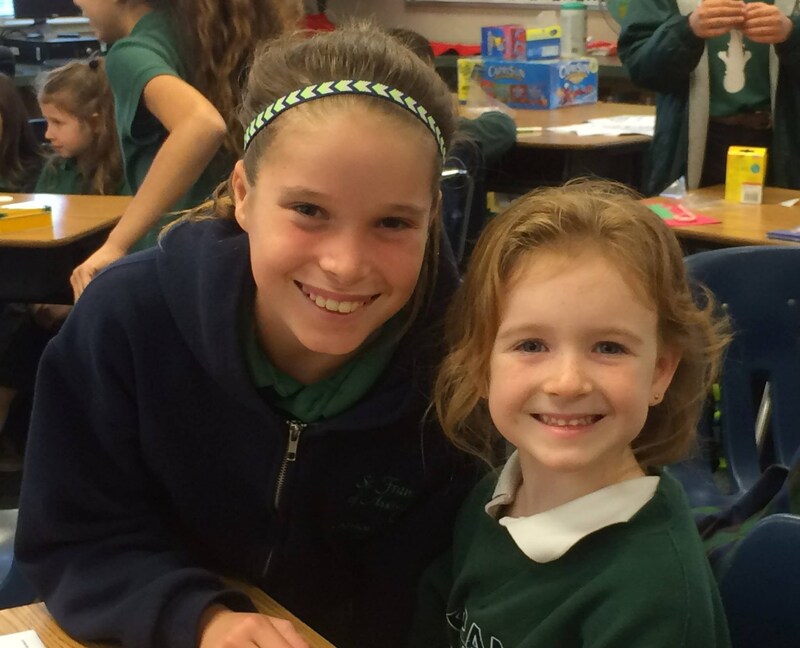 In choosing a Catholic school, you are providing opportunities for your child to cultivate the spiritual and developmental skills they will need to build a bright academic future. 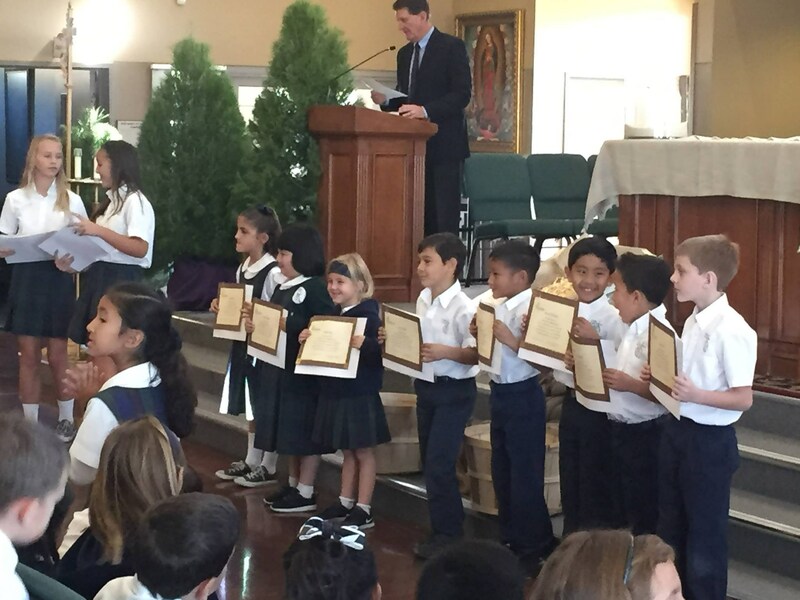 At St. Francis of Assisi Catholic School, our students are leaders, developing in a safe and nurturing environment conducive to academic excellence. We prepare them for higher education and the world beyond. 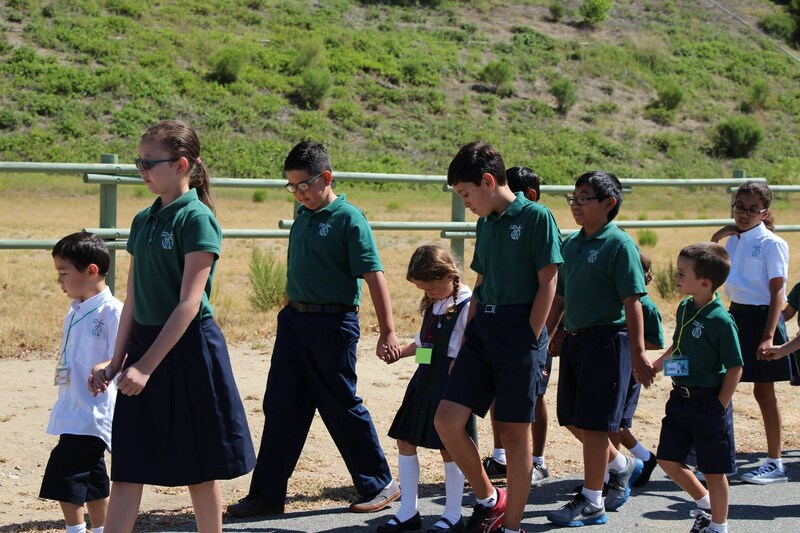 St. Francis of Assisi Catholic School welcomes students of all backgrounds and faiths to experience the comprehensive education of mind, heart, and spirit. Catholic schools have a long history of academically rigorous and doctrinally sound curriculum. St. Francis of Assisi in particular has established a reputation for developing students who are extremely well prepared for the increased demands of higher education. Our 1st through 8th grade students complete the Renaissance STAR Assessment for Math and Language Arts. 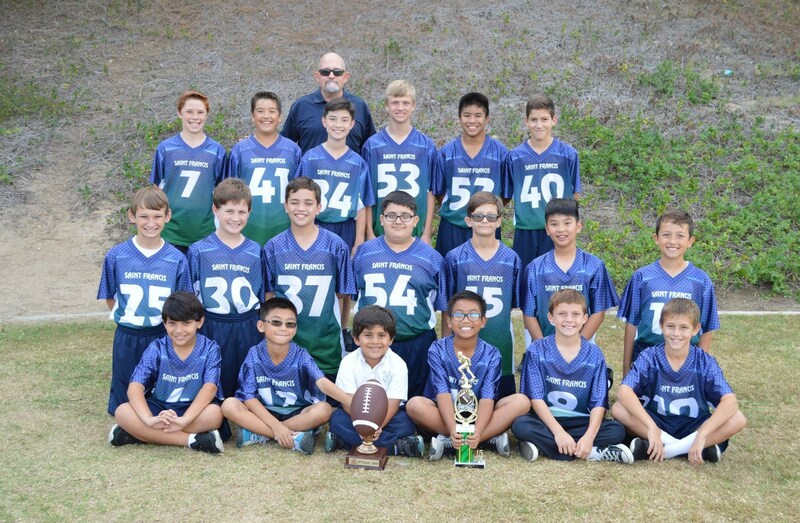 By the time they are in the 8th grade, they consistently perform one to three grade levels above their peers. Over 90% of our students attend Catholic high schools after graduation where they continue to excel, many enrolling in honors and AP level courses. “99% of Catholic students, who attend Catholic high school, graduate. Of those 88% attend 4-year colleges.” (NCEA; National Center for Education Statistics). Our teachers are fully credentialed professionals committed to bringing out the best in their students as they grow in knowledge, skills, and values. An ongoing process of evaluation and certification of teachers and accreditation of the school guarantees the continuation of these traditionally high results. 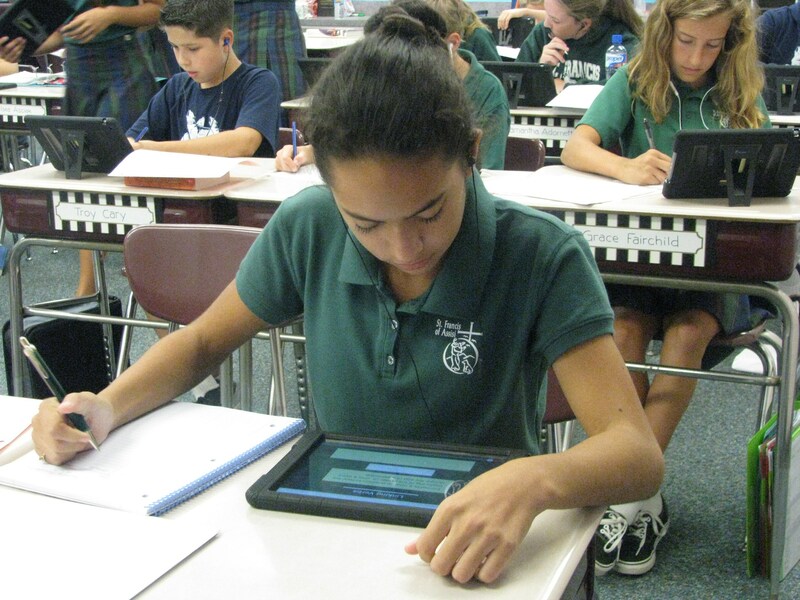 St. Francis of Assisi also gives students a high level of individualized attention and differentiated instruction through programs for advanced math students and also for those experiencing difficulties in reading, writing, and math. Renaissance Star Assessments are given three times a year and utilized by teachers to support the need for differentiated instruction. The Catholic school advantage is reflected in the faith-based philosophy that permeates the total education program and the lives of faculty and students. Students are routinely challenged to improve the world by sharing Gospel values and living Christ's message. Classes and activities focused on scripture, sacraments, and morality help students understand the roots of their beliefs and their responsibilities as Christians. Christ-like behavior is acknowledged and supported on a regular basis through our Faith In Action Today (FIAT) program. Empathy, compassion, respect, honesty, responsibility, courage, perseverance, and gratitude are emphasized in order to encourage students to follow in the footsteps of our patron, Saint Francis of Assisi. Each day students are taught to accept others rather than exclude them, to understand the difference between right and wrong, and to commit themselves to serve God by serving others. 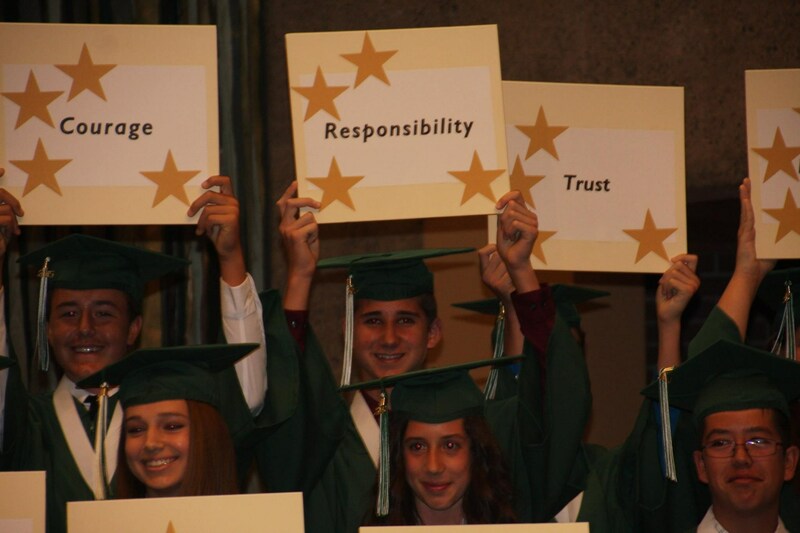 Our goal is for our students to develop a strong moral compass that will guide them throughout life. While not all students who attend Catholic Schools are Catholic, all share experiences of faith and values. 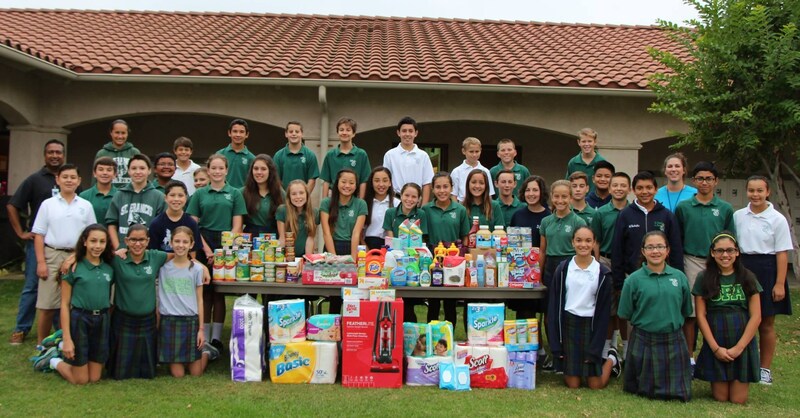 Our Catholic Identity is woven into the fabric of our school, through Christian Service Projects, Campus Ministry, Monthly Adoration, and Family Faith events. Catholic school graduates make good citizens, deeply committed to social justice, the care of the poor and the planet, proud volunteers in the church and in community. 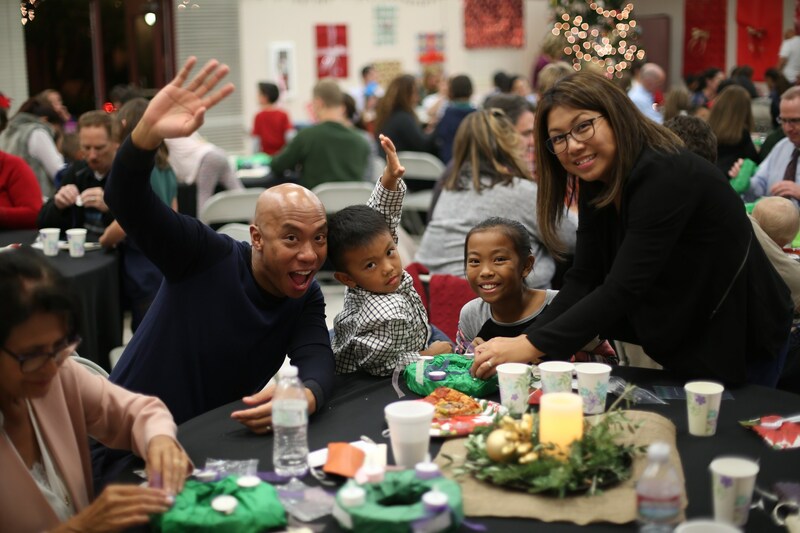 Catholic schools recognize parents and family as primary educators and partners with them to form a community of shared visions. This collaboration helps students understand their special place in the family, the church, and society. 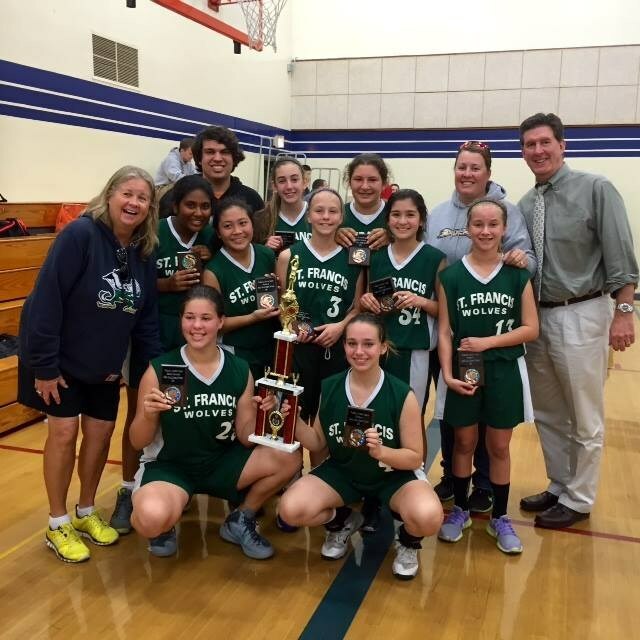 St. Francis of Assisi also strives to create a special bond among students through enrichment and extracurricular activities on campus, at home, and at church, so each individual shares the same sense of community, and all are committed to joining together to help create a better world. 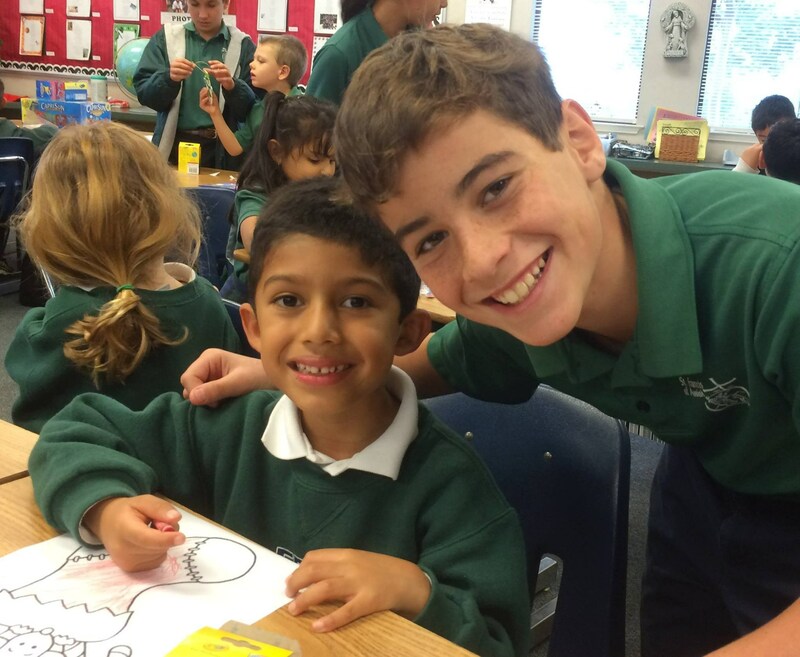 St. Francis of Assisi students have the opportunity to grow through interactions with cross grade level buddies, “Caught Being Good” tickets, Junior High dances, after-school sports, and extracurricular clubs and activities. Catholic schools are strongly committed to providing students with a safe environment in which to learn, grow and develop. All individuals working with children undergo background checks, fingerprinting, and Safe Environment training that is updated regularly. Students complete Common Sense Media education about safe use of the internet and social media.